MINNEAPOLIS — Target Corp. said holiday sales rose more than forecast, with sales at stores open at least a year climbing 3.4% in November and December. 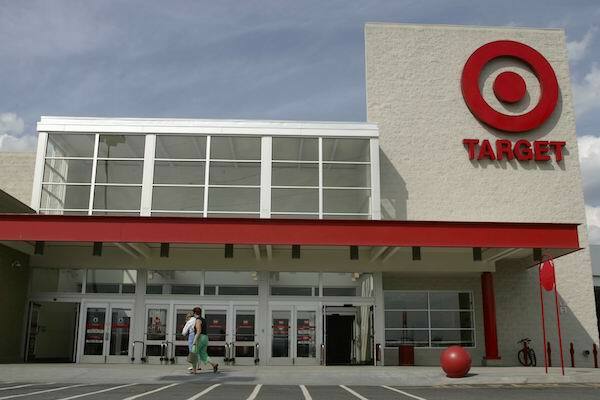 Target holiday sales and traffic were higher both in stores and online during the period, the discount store retailer reported Tuesday. “We are very pleased with our holiday season performance, which reflects the progress we’ve made against our strategy throughout the year,” chairman and chief executive officer Brian Cornell said in a statement. Target raised its profit forecast for the full fourth quarter. The company now expects fourth quarter adjusted earnings of $1.30 to $1.40 per share, up from $1.05 to $1.25 per share. For 2017, Target has projected earnings of $4.64 to $4.74 per share, topping previous estimates of between $4.40 and $4.60 per share. Target stores played a part in 70% of online volume during November and December, accounting for about 80% of the company’s same-store sales growth. The stores were used to either ship online orders or as a pickup point for customers who ordered online. Target, which will lay out more detailed guidance at an investors meeting in March, said it expects sales in 2018 to rise in the low single digits. The company also said it plans to use additional cash generated from the new federal tax law for various capital investments, dividends and additional share repurchases.